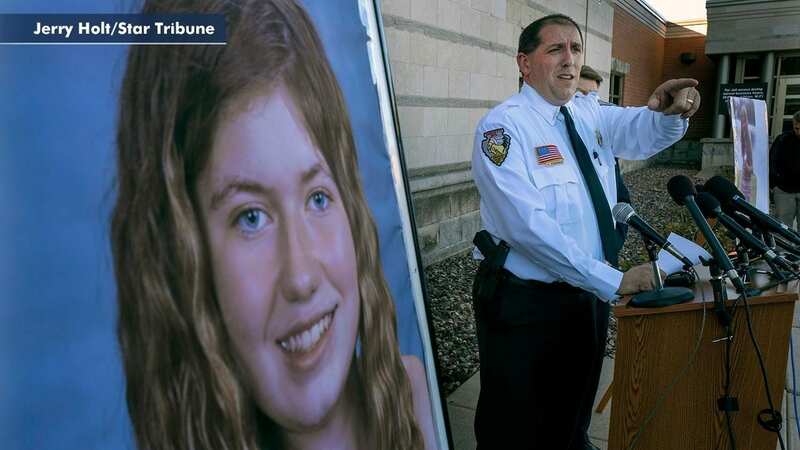 The news cycles this week have been dominated by another missing persons case in middle America, where a familiar refrain is ringing out across the media: “This does not happen here.” It’s a repeated sound byte from law enforcement and Barron, Wisconsin citizens alike as search efforts continue for 13-year-old Jayme Closs, who remains missing following the murder of her parents in their home on October 15th, 2018. A mysterious 911 call led law enforcement to the Closs home that evening. The dispatcher could not reach the person on the end of the line; however, a commotion could be heard in the background. The 911 call log later revealed the call made from Denise Closs’ cell phone came from inside the Closs home. The call log does not offer useful information about who made the call, the nature of the disturbance, or the content of what was said—if anything. The dispatcher characterized the commotion as “a lot of yelling.” Responding officers noticed signs of forced entry when they arrived at the scene, their description quoted across media claims the door appeared to have been “kicked in.” Inside the house, they discovered James Closs, 56, and Denise Closs, 46, shot to death around 1 AM on October 15th. Their 13-year-old daughter, Jayme, was nowhere to be found on the premises. 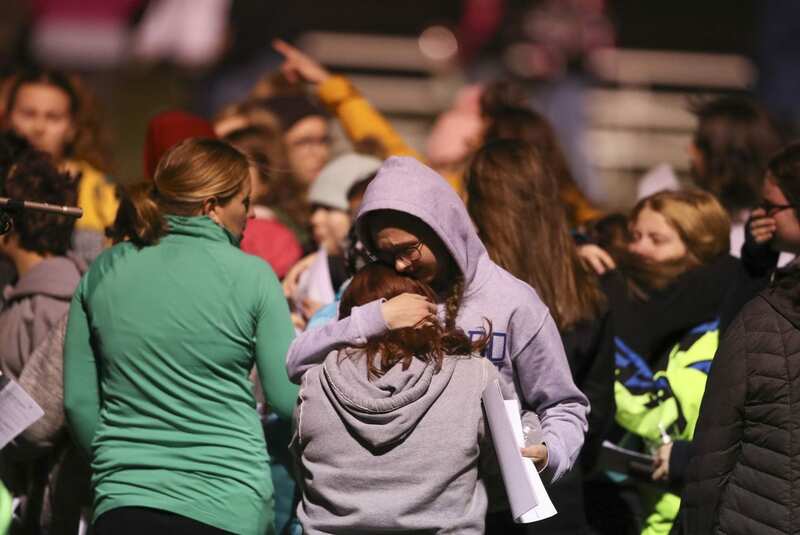 Now as the search enters its second week, Chris Fitzgerald of the Barron County Sheriff’s Department is turning to the public for more help. In a press release on Monday, the department expressed a need for droves of volunteers to continue the expanding search for Jayme on Tuesday, October 23rd. “Two thousand volunteers are needed and should report to the staging area at 1883 Hwy 25, Barron, WI… Jayme remains missing and endangered and has been added to the top of the FBI’s Missing Persons list, and is currently on digital billboards nationwide,” said Sheriff Chris Fitzgerald in the press release.